Greg Smyth opened GPS Pest Management in 2010 after earning professional certifications and extensive experience that included general pest control for Amalgamated Pest Control, handling mosquito and vector control for Mackay City Council and general pest treatments and termite work for Rentokil Initial.Certifications include Termitrac Certified Technician and Termidor Accredited Installer, and completion ofspecialised training as a mosquito control operator. Originally from Mackay, Greg and his wife Paula returned to the area, and Smyth joined an existing small pest control business, doing general pest treatments and termite control before starting his own business. GPS has enjoyed word-of-mouth advertising due to Smyth’s attention to detail and extensive knowledge, which he takes pride in sharing with his clientele so they know what they are paying for and why they are paying for it. He also has maintained contact with Rentokil, supplying contract services as needed. GPS is fully insured and serves a wide commercial and residential service area, which stretches as far as Bowen to the north, Carmila to the south and Moranbah to the west. 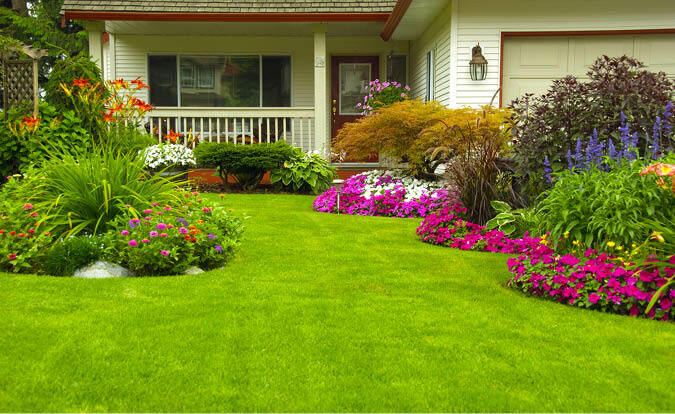 Services include termite and mosquito prevention and control, rodent and bird removal.